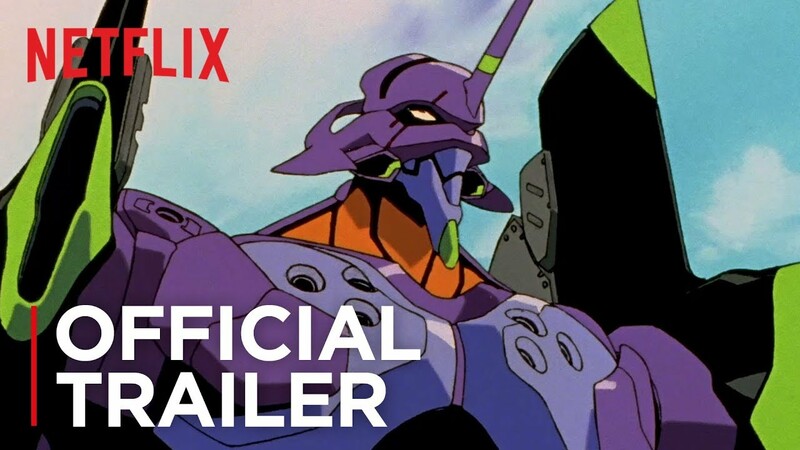 Neon Genesis Evangelion Is Finally Coming To Netflix! History has been made today, as one of the most popular and iconic anime series is making it’s worldwide debut on Netflix. It’s literally very hard to watch the show legally and some people succumb to watch it online through other means but those days are over now. Neon Genesis Evangelion fans have fought tooth and nail to legally support the series for a long time, and soon the fight will be over. It’s finally time for the world to see. Netflix has officially announced that Neon Genesis Evangelion will be available for global streaming on the service next Spring. You can even check out the netflix trailer down below. Netflix announced that the original Neon Genesis Evangelion series, along with two films, will be coming to the streaming service next year. All 26 episodes of the 1995 anime will be made available, as will the films The End of Evangelion & Evangelion: Death (True)2. Now, isn’t that really amazing? It would be made available nearly everywhere be it Australia or United States, you don’t have to worry about that. You guys just need to share this news to everyone so all the fans who were waiting for this for years could be happy. This is really an occasion to party and enjoy. So, would you be binge watching the series when it comes out? Let me know in the comments down below! This is truly a big day! Code Geass: Lelouch of the Re;surrection Trailer Released With Key Visuals! 11 Amazing Slice Of Life & Comedy Anime That You Need To Watch Right Now! My Hero Academia Chapter 213 Reveals One For All’s Secret & Deku’s New Power! Next story Dragon Ball Super Finally Makes ‘Tarble’ Canon! Previous story Japanese Girl Won’t Get Married Because She Loves Frieza – Her Mom Has An Epic Response!